Each year, more than 600,000 people in the U.S. die from heart disease, accounting for one in four deaths. On top of that, nearly 750,000 suffer a heart attack. Heart disease is more prevalent than cancer – but is completely preventable, according to University of New Mexico physician authors Philip Eaton and David Schade. 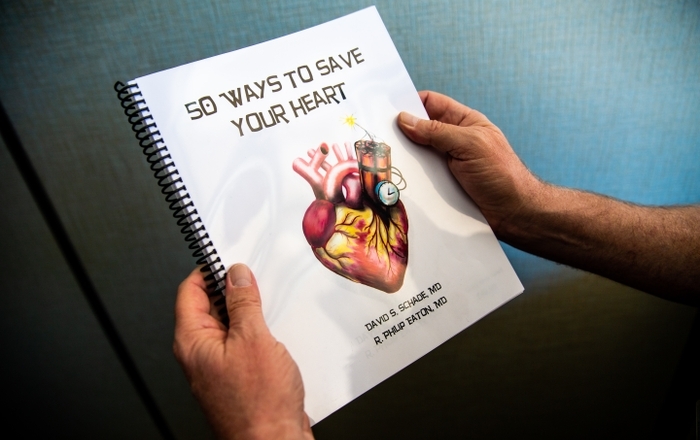 The two renowned endocrinologists want to share their combined 110 years of learning, researching, teaching and healing patients with their new, free book, 50 Ways to Save Your Heart. 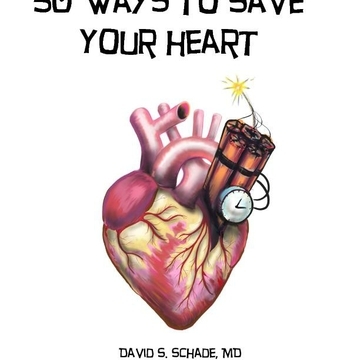 50 Ways to Save Your Heart walks readers through the basic biology of heart disease using relatable patient experiences, including the 50 most common questions Eaton and Schade have fielded over their professional lives about heart disease and heart attacks. The 170-page e-book is laid out in short, easily digestible chapters explaining how the human body works, where to begin evaluating your heart health, understanding cholesterol and its role in heart health, steps in detecting, preventing and reversing heart disease, your role in your health and more. Each chapter uses a photo or illustration to underscore the information provided, and the book includes more than 250 current or recent scientific citations for more detailed information. Advances in technology and medicine have delivered more information and provided us with more control over our health than ever before. The focus has shifted over the decades from heading straight to the hospital for injuries and serious illness to visiting a primary care physician for vaccines and wellness exams. We’ve evolved from not dying, to living better. Regents’ Professor David Schade, MD, is an accomplished endocrinologist and lipidologist who spent time early in his career at the National Institutes of Health before joining the UNM School of Medicine faculty. 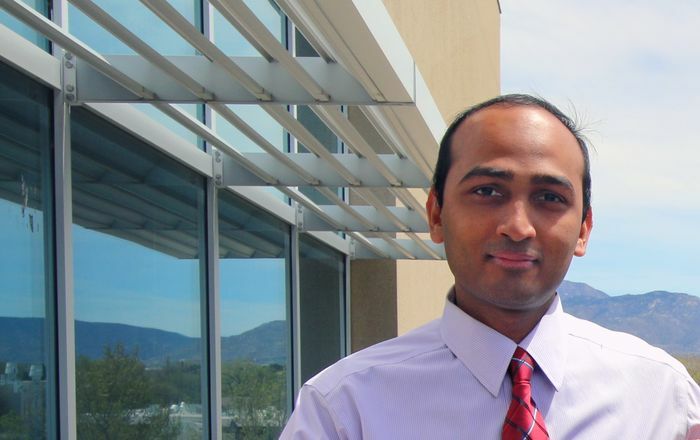 He has served as the chief of the Division of Endocrinology for the past 20 years. 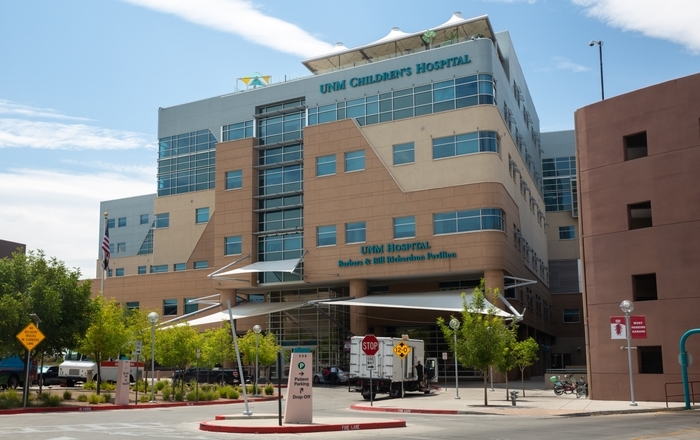 R. Phillip Eaton, MD, Emeritus Executive Vice President for Health Sciences at UNM, is an internist, endocrinologist and lipidologist. Eaton has dedicated his career to understanding diseases of specialized glands in the body and the prevention on atherosclerotic heart disease. He has been a student, professor, clinician, researcher and policymaker laser-focused on heart disease for 60-plus years in New Mexico. “Dr. Schade and I have been completely engaged in the cause of disease and how to cure it our whole professional lives,” Eaton says. 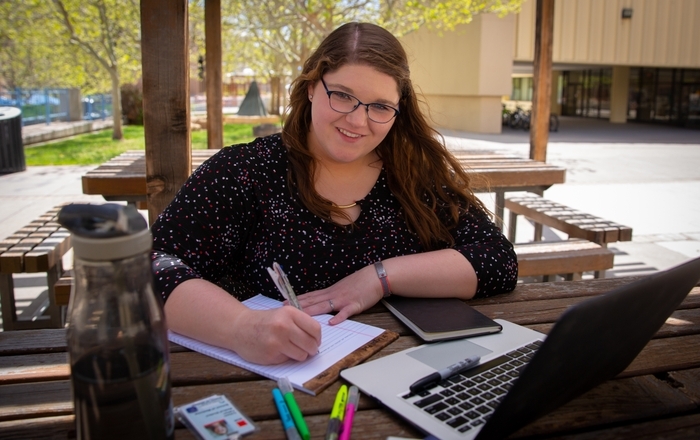 “To not do something on a larger scale with what we’ve learned would be contrary to how we’ve lived our lives.” So, they’re sharing their experiences and knowledge with anyone seeking more information through 50 Ways to Save Your Heart. 1) You can save your own life. It’s in your hands. 2) This book tells you how. 3) It works, and the data proves it. “Cholesterol is the fuel that makes calcium collect in the heart,” Schade adds. “The lower we keep our bad cholesterol, the less disease we have. Engage with your primary care physician and take your health into your own hands. Own your heart and you own your health. “This book is an easy read for the average person, with minimal technical language,” Schade continues. “The PDF format can be downloaded at no expense to any computer or device from the website http://stopheartattack.net.